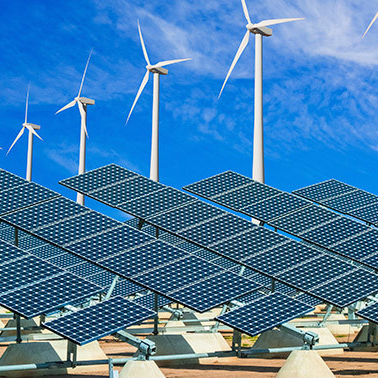 Assured Systems power the world with monitoring and control solutions for the developing renewable energy markets such as solar, wind and hydroelectric. Acquiring electricity from unpredictable natural sources whilst maintaining a stable power supply is complex and requires precise planning and investment in industrial computing, communication, and data acquisition (DAQ) technology. The energy sector is constantly evolving, and with it, the development of new technologies. 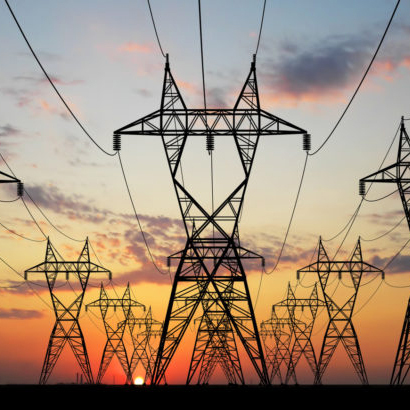 Assured Systems is deeply rooted in the energy sector, providing means of data management, system control and communication to utility companies around the world. Our products offer the standards and certifications designated by the energy sector, and our experience in applying solutions to complex projects results in improvements to efficiency and reductions in cost. 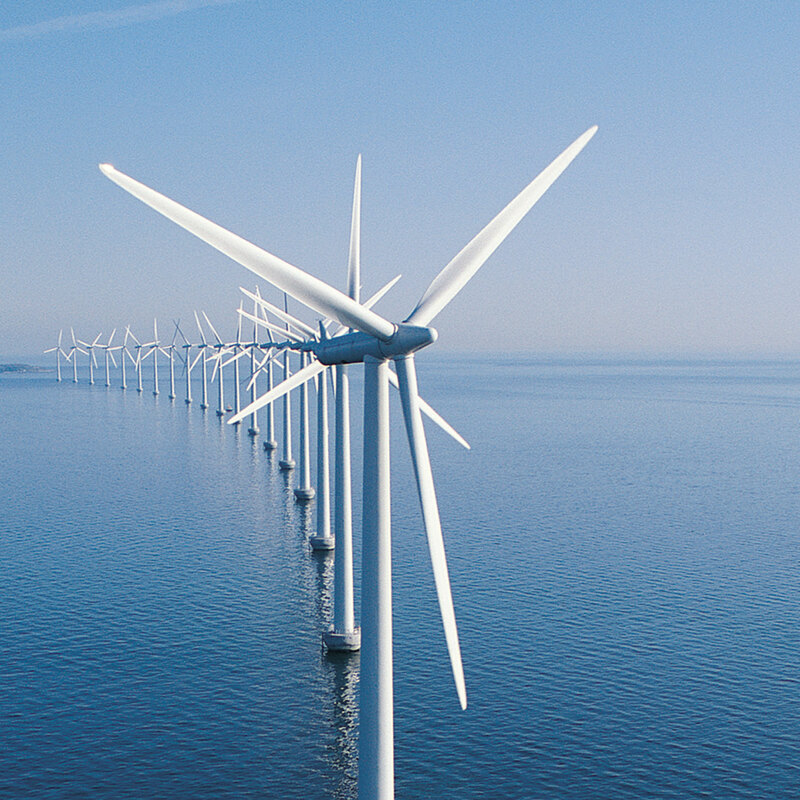 Our systems are used in many renewable energy projects around the world. From IoT gateways transferring data from solar panels to small DIN rail systems managing control systems in wind turbines, we can apply efficiency and extract data to develop your project. We are also at the forefront of research for SMART energy networks, working closely with Keele University in their SEND (Smart Energy Network Demonstrator) project which aims to promote the production of energy derived from renewable sources. Read more about the project here. 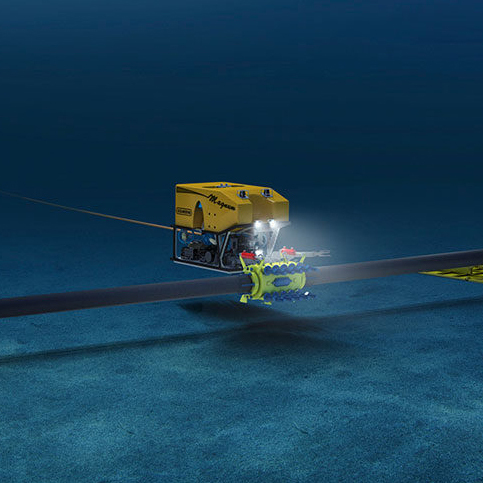 We were approached by one of the world's leading subsea engineering companies to provide a data acquisition and control system for Remotely Operated Vehicles (ROVs), primarily for installation and maintenance work on offshore wind turbine cables. Read our case study here. 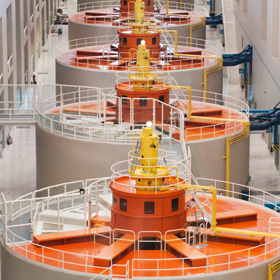 Hydroelectric plants require very sophisicated control systems to operate. These plants use dammed water to drive huge generators in-turn producing electricity - all of this is monitored and controlled by computer systems; the client required an interface between the plant engineers and the control equipment on-site, and Assured Systems was chosen to supply a reliable Human Machine Interface (HMI). Read more. Wind Turbine farms are difficult to maintain. There can be anything between 5 and 500 wind turbines on a farm, which can be situated off shore or on mountainous relief. Collating and communicating data diagnostics from within the head of the turbine has always been a time consuming and expensive process that has challenged the industry. Read about our solution. Assured Systems configure industrial computers for a wide range of applications. We design, configure and soak test all industrial PCs to your specification in order to guarantee reliable 24/7 operation in the field. Selecting mPCIe makes it possible to increase flexibility while reducing size and weight, without sacrificing ruggedness. Single Board Computers in a range of industry formats including PC/104, 3.5", EPIC, Mini-ITX, and 5.25" available in a wide range of performance and I/O configurations.